The NAHB International Builders' Show is an annual construction show that attracts more than 60,000 visitors. Some of the world's most innovative minds gather together to educate and speak at this event. This year we are proud to announce that our team leader, Christopher Amato, is not only making his way down to Orlando for the show, but will be a speaker! Alongside Donny Wyatt of CoConstruct, the two will educate on how to use technology in the building process, as well as different ways to engage clients and trades in new technology. At CMM, we utilize different online tools everyday in order to stay in touch with our team and keep our clients constantly informed.To see more about this or to register, follow this link! 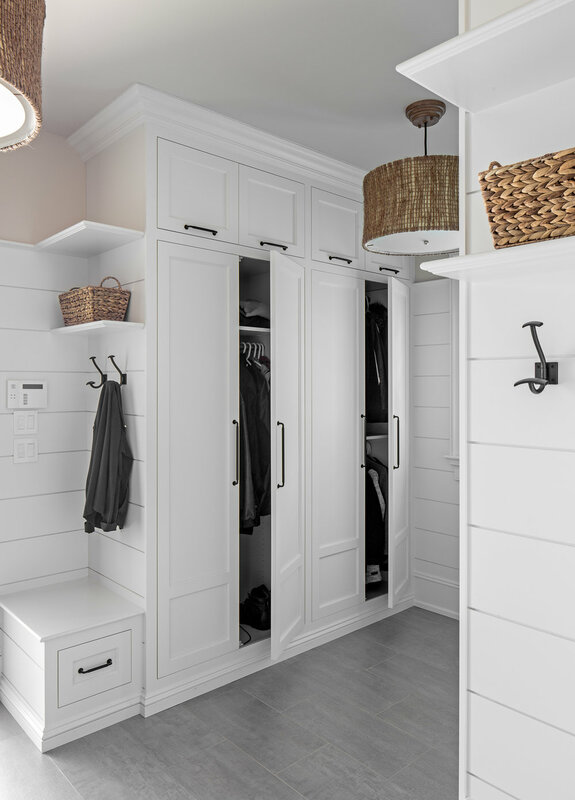 The show will also exhibit two official show homes, one display being a new transitional style home, and the other being a traditional style remodel, as seen below. More than 1,500 manufacturers and suppliers come to exhibit their products and services at this show. Some exhibitors we are looking forward to seeing there are Andersen Windows, Clopay Building Products, GAF, Goodman Manufacturing Company, James Hardie Building Products, Kohler, Superior Walls of America, Therma-Tru Doors, and Weyerhaeuser! We are excited for the opportunity to experience the emerging capabilities within the building industry. These incredible advancements keep CMM up to date with what the latest design products has to offer for our clients. Stay tuned as we bring the best from around the world back home to the Jersey Shore. Wow what a year 2017 has been! CMM has so many accomplishments to look back on that we take pride in, and wanted to share some of them here with you. Please pardon the humble brag as we take a short trip down the 2017 memory lane. When our clients are happy, we are happy! Here is a link back to some of the best reviews we have seen so far. It has been an honor and a privilege to help make these dreams come true, especially when those dreams involve a fire pit, a gorgeous home, and a beautiful view! To be involved with Shore Builders Association is incredible, but to be acknowledged by them is a new level experience. We were honored to receive the following awards in 2017 and certainly consider them highlights of our year. SBACNJ BEAM Award, SBACNJ Builder of the Year, SBACNJ Big Spike of the Year and the NJBA Associate Appreciation Award to our team leader Christopher Amato! We love to participate in local events! We have built many houses in Avon and since our office is located here, we knew the Avon 5k was a great fit! All proceeds went to the Avon First Aid and Safety Squad. Our team works every day to make sure our homes exude only the finest craftsmanship. 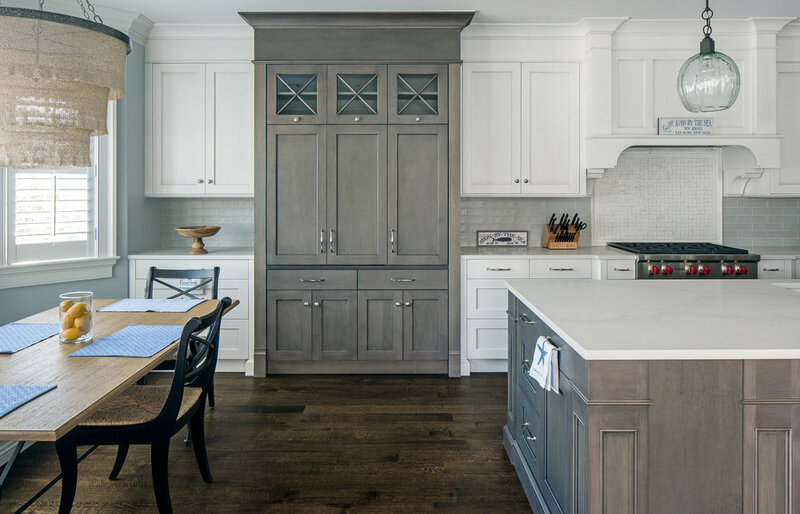 Design NJ highlighted this process in a big way by featuring one of our homes and the process that made it come in to being. To read the article in full please click here. And finally, to wrap up this great year, we are so proud of Chris for being inducted as the First VP of SBACNJ! Reflecting back on our year has made us that much more excited for what's to come! Utilizing cutting edge technology and design, we cannot wait for new and ongoing projects throughout 2018 with our amazing homeowners! What an awesome evening of inductions! CMM is very proud of our team leader, Christoper Amato, for his induction as First VP of SBACNJ. 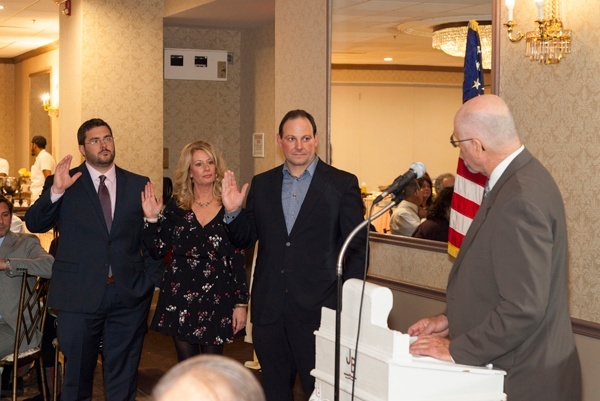 We would also like to congratulate Michael J. Kokes, of Kokes Family Home Builders, inducted as President, Thomas McGrath, of CPL Partnership, as VP of Associates, James Pittenger, of Pittenger Homes, as Treasurer, and Kim Manicone, of USI, as Secretary, along with all of the newly installed Board members. 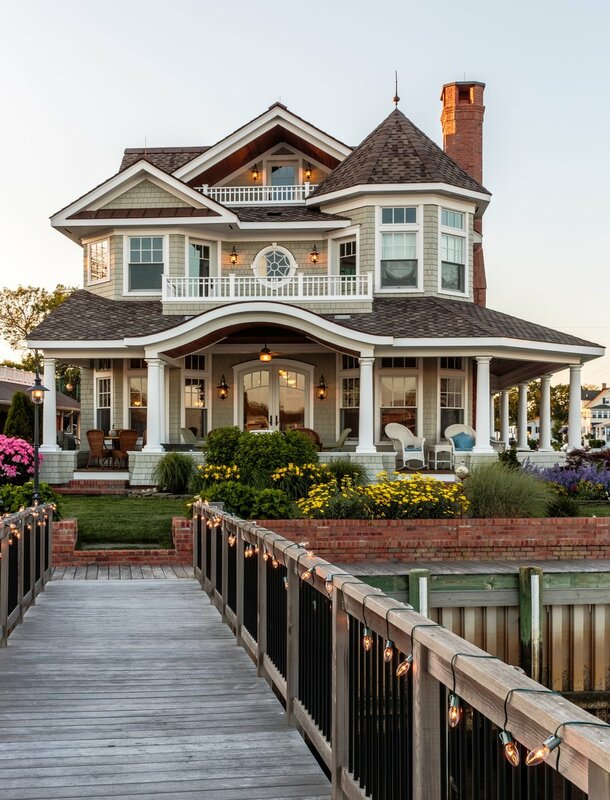 Shore Builders Association of Central New Jersey, local chapter of both the National Association of Home Builders (NAHB) and the New Jersey Builders Association (NJBA), members excel with participation, by working with others to solve similar problems and achieve similar goals. Members improve their business by utilizing the resources of information and member assistance for solving their problems. Sharing ideas with peers, and finding solutions to the everyday challenges that face someone and their business, is key to success. CMM is proud to be part of such an organization, with such amazing people in the industry. We operate as a team, and SBACNJ is just an extension of our team. 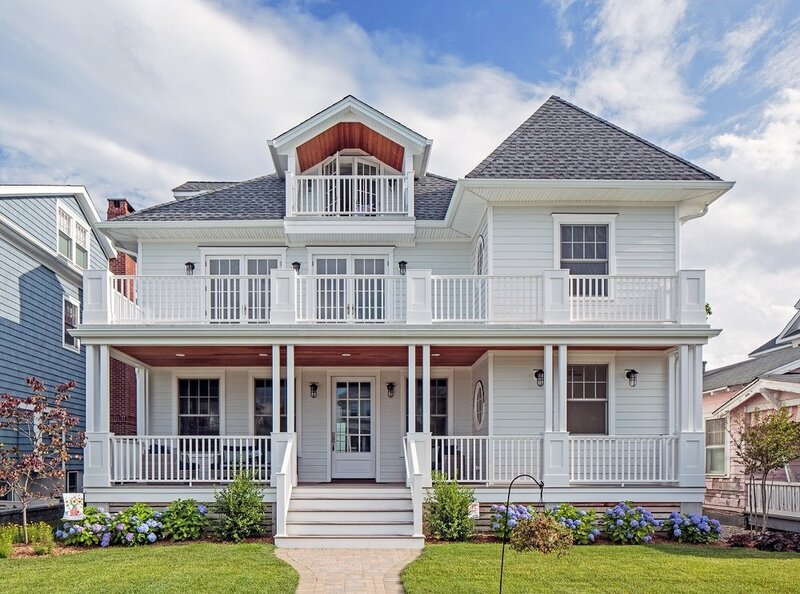 CMM's Houzz profile has been updated with some new photos from our beautiful custom home projects! Check out a few teasers below, but follow this link to see plenty more for simple, timeless, living. With Thanksgiving just around the corner, what better time to share this blog post from Eyeswoon on Thanksgiving table decor!? Some would argue that Thanksgiving is all about the food, but here at CMM, we care about decor and inspiration every day! We are so thankful for our amazing clients. It is because of them that CMM was made possible. We are constantly inspired by all of the people we meet, and hope that this post gives you some inspiration for the upcoming season. We know that entertaining during the holidays can sometimes be quite stressful. Decor can be a fun way to ease the stress, and incorporate your own flair into the holidays. After all, Christmas is just around the corner, and these tables offer many different style ideas! 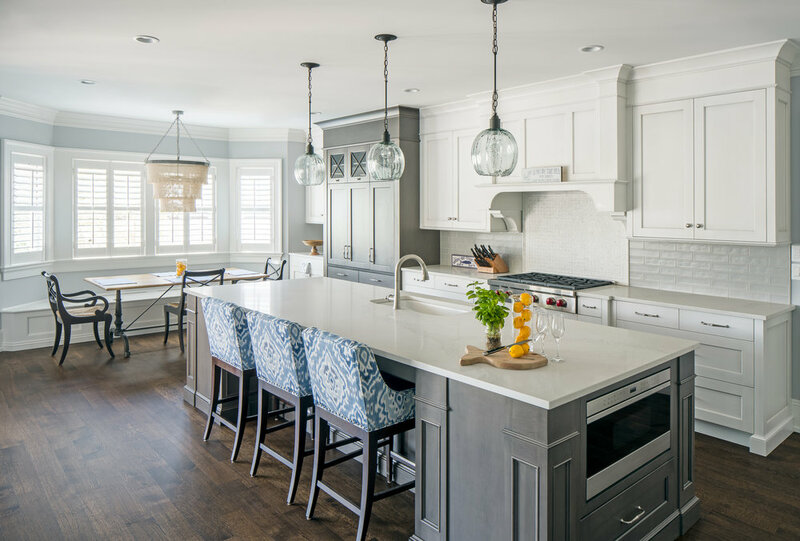 Here is a collection of some amazing images shot by Sean Litchfield of a gorgeous home CMM completed in Avon, New Jersey. Teamwork, paired with a homeowner as passionate as we are, truly makes magic. Here are some striking front doors from the Architectural Digest blog. Love the contrasting color and the attention they draw to the entrance of the homes! 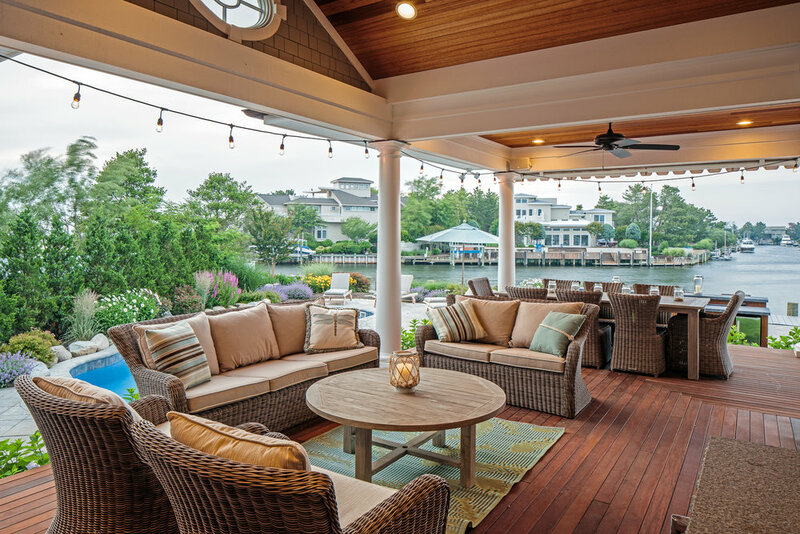 James Hardie used a few of our homes photos in a blog post about Manasquan recently. 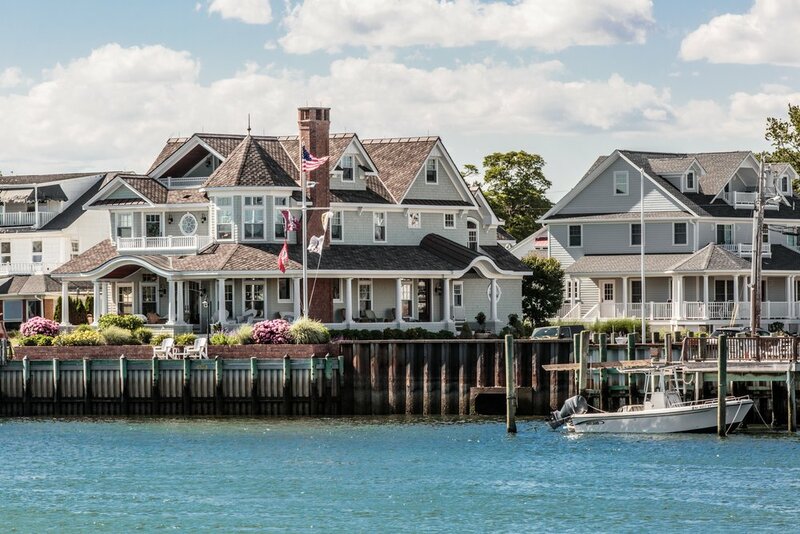 The post has some great pictures about the town, things to do and the benefits of Hardie siding which keeps with the easy living we strive to provide our homeowners! If you're interested in how CMM can help you select the best architectural finishes for simple shore living please, get in touch! Design NJ interviewed me this summer in this article about one of our most popular homes. It’s a design/build project we completed a few years back, and the response to the design from social media has been fantastic. We have hundreds of thousands of likes, idea book saves and pins on this home. The design was a team effort by the homeowners, the architect Jason Lusardi, and CMM which I believe produced this beautiful home. It was because of that cooperative approach that the project came together in a way that many projects miss when steps are taken without the whole team. The homeowners voiced their design requests and requirements, Jason interpreted and designed, and we detailed and built. The homeowners were intimately involved in the design and detailed what they wanted. Jason took his time to listen and revise the drawings to reflect what the homeowners wanted using his unique aesthetic. We were there to hear the homeowners original ideas. We were able to reflect that in every decision during the build. The strong relationship and trust we built during design made the build process smooth. The home came together better and reflected the original intent in a way that doesn't happen in the bid/build process. Bid build removes the builder from the conversation around the root of the design and doesnt allow for trust to be built untill construction begins. We believe this home and homes like it, built using the team approach results in a better home regardless of size, scope, budget or style. We have posted this article to social media before, but I wanted to get it up on the blog and re-share as I think it really highlights the strength of the design build process. When you build your team before you design your house the results are fantastic! If you have a design/build experience and would like to share it; leave a comment below! If you're interested in sharing in the design build process with us; click get in touch! Arch Digest Kitchen Design Now! 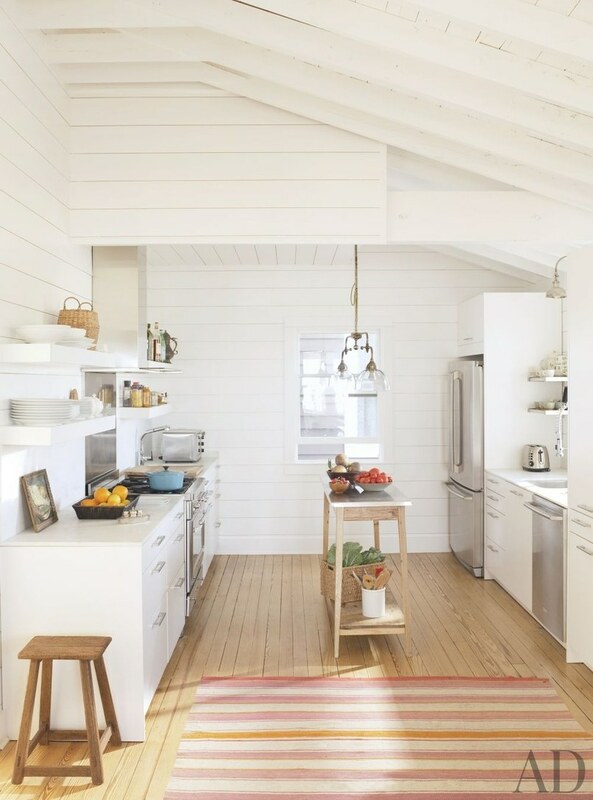 Heres a great article on the latest Kitchen Designs from Architectural Digest. Let us know what you think!